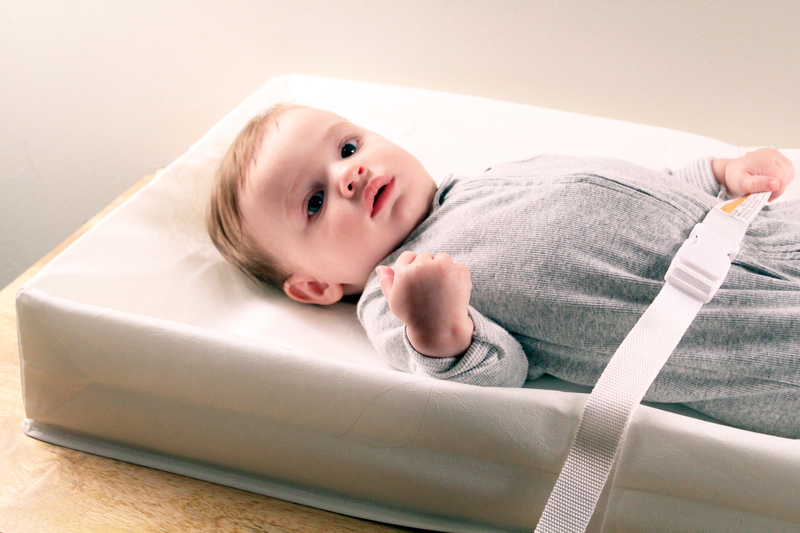 No matter how many people warn you, nothing can prepare a parent for the sleepless nights a baby often bring. 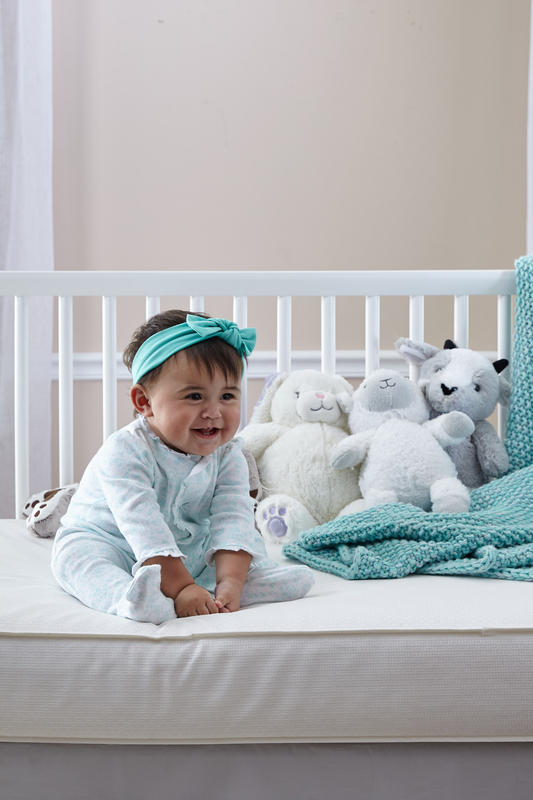 Whether it’s baby crying or your own worries keeping you up, sleep can quickly become a thing of the past. In addition to exhaustion, you might find yourself looking for a little entertainment. 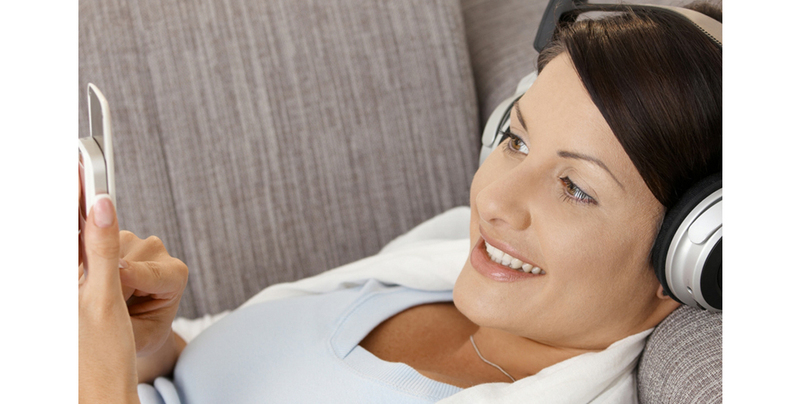 Podcasts can be a perfect way to liven up late nights and naptime! Whether you’re looking for parenting advice or an escape from reality, check out these shows that can entertain and inform. Every Tuesday there is a new episode that combines relatable humor and parenting advice to make you laugh (quietly) out loud! With multiple podcasts a week, PediaCast is sure to cover many of your most pressing questions about your little one’s health development. Knowing that you aren’t alone is good reinforcement when you’re a parent (and can be especially reassuring when your baby won’t sleep). This podcast offers a true variety and covers topics ranging from how to parent like a clown to how to talk to children about death. 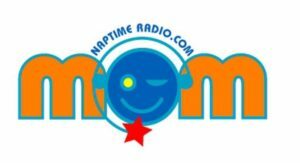 This show features interviews with some of America’s best pediatric, child development and pregnancy experts, as well as chats with real moms and dads covering a variety of topics from dealing with misbehaving preschoolers to financial tips for parents. 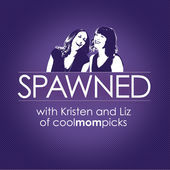 Liz and Kristen of CoolMomPicks.com will keep you coming back for more with their exciting conversations about all things mom: including kid toys to adult friendships. For moms with a time crunch, these 30 minute episodes are a great mini-break! From interviews, news, and advice from parents who’ve been there, you can expect to learn something new every time you listen to this show. With interesting topics ranging from hypnobirthing to bedtime you’re sure to be consistently entertained, informed, or both! Not only does this podcast seek to answer a range of parenting questions, it also explores a more spiritual side of parenting (and life) that helps moms and dads alike find balance and focus what matters in their lives. With eight kids between the two hosts, these mothers have a thing or two to teach everyone! If you have any questions about parenting these women are sure to have an answer. This show features journalist’s stories, comedy routines and essays revolving around a new theme each week. Some of the latest topics have been the birds & bees and wrong choices. You’ll have to be quick on listening to these podcasts because episodes are only available for one week! 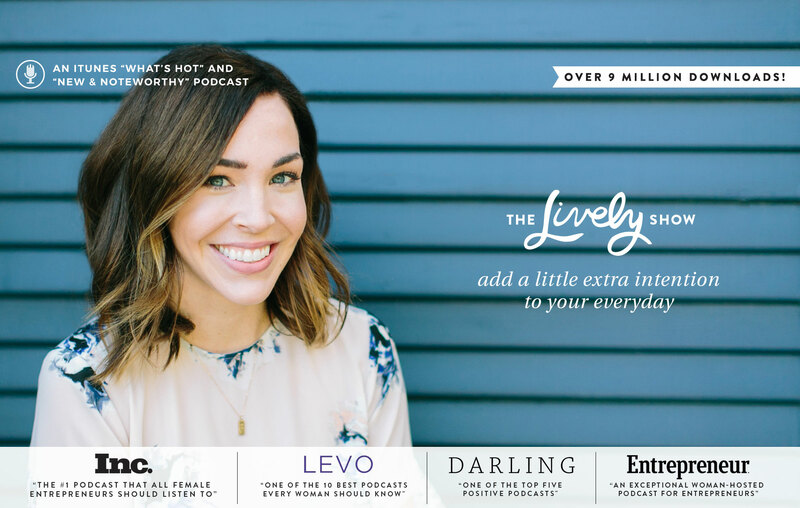 Whether you need something uplifting to start your day or a rejuvenating boost mid-afternoon, the Lively Show podcast will help you put a little extra intention into your everyday. Featuring everything from how female entrepreneurs got their start to relationships and more. This is exactly what it sounds like—two guys talking all things Gilmore Girls. Perfect for fans of the show looking for something light and fun in their day!